Shabbat Image. 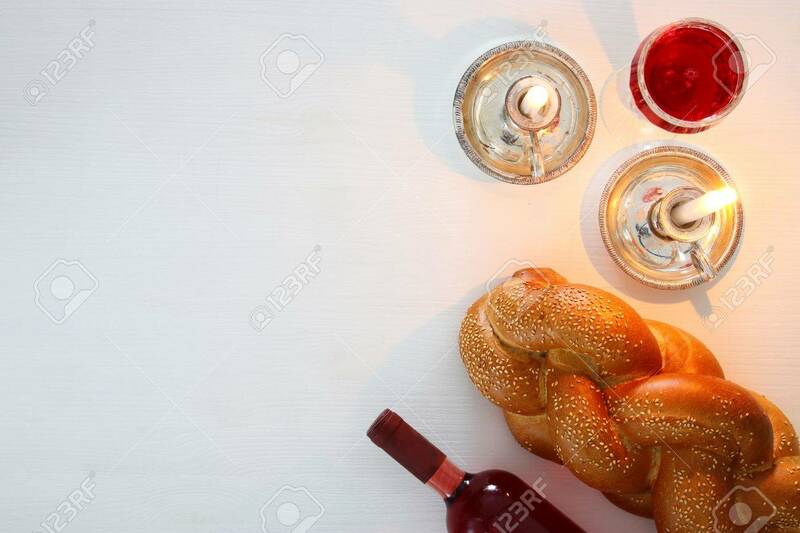 Challah Bread, Shabbat Wine And Candles. Top View Stock Photo, Picture And Royalty Free Image. Image 76258937.